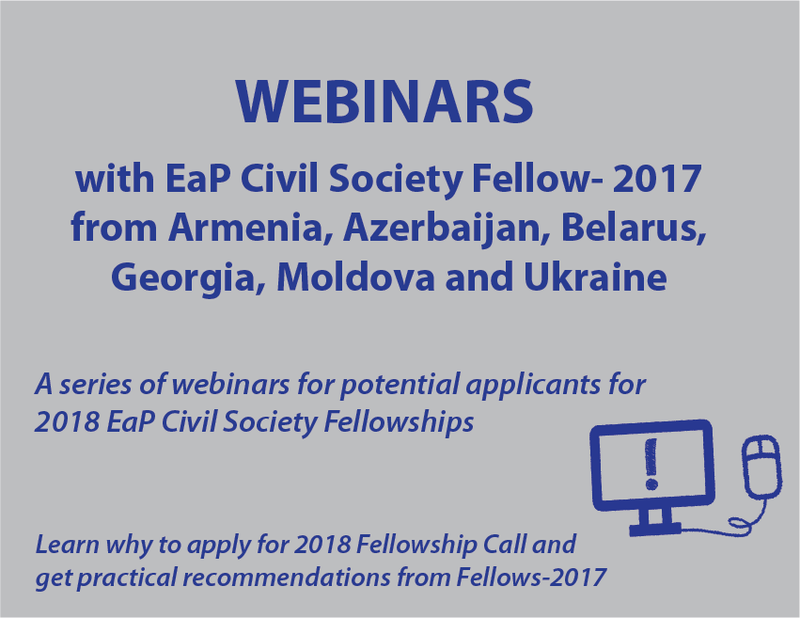 Meet our new IDEA BANK of the Eastern Partnership Civil Society Facility! The IDEA BANK is a collection of ideas of ICT tools for better governance and e-Democracy designed and prototyped at Project’s hackathons and aimed at empowering digital participation of civil society in collecting and analysing data, improving transparency and communication of governmental decisions and spending, and enabling broader participation of citizens in decision-making process. 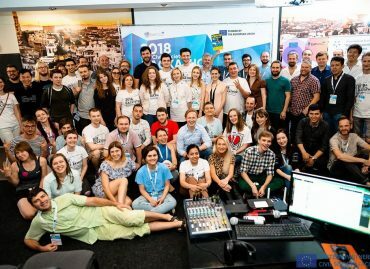 These ideas are the brainchild of civil activists, IT professionals and designers from the Eastern Partnership countries participating in regional hackathons organised by our Project to work face-to-face on software projects. 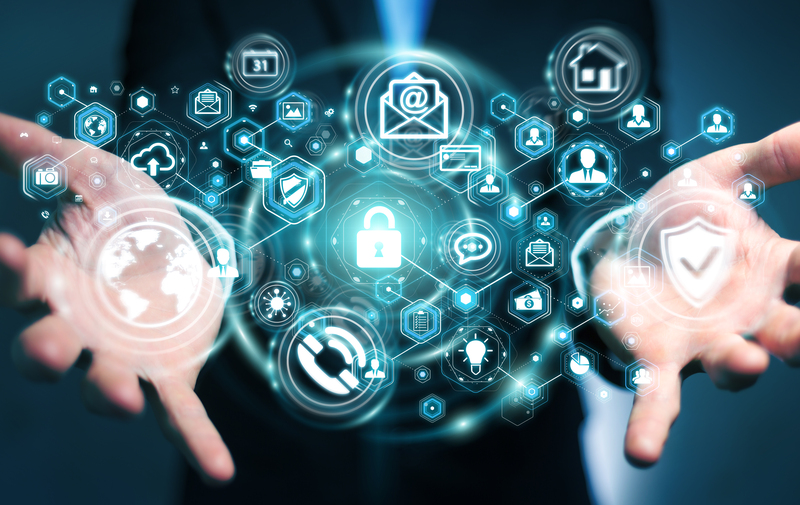 This cross-border collaboration will result in the development of prototypes of web interfaces, portals, interactive maps, bots and mobile applications on a wide range of topics in high demand by civil society in all EaP countries. Learn more about the Project’s hackathons. “My neighborhood. Serabranka” platform – the participatory urban development website (PUDW) aiming at engaging citizens of Serabranka neighborhood (in Minsk, Belarus) into designing and direct transformation of urban space in the district. 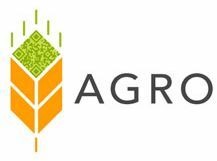 AGRO platform – the online platform designed to enable direct participation of local farmers and citizens in the territorial planning of the Pokrovsk amalgamated community (hromada), a self-governing unit in the Eastern Ukraine. Clever Budget – this online solution allows members of small communities, for example, home-owners at apartment blocks, monitor and control the utilization of the common budget. 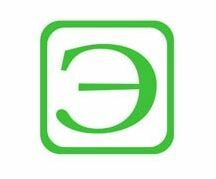 AirSensor– the mobile application that provides people living in the town of Alaverdi (Armenia) with real-time information about the quality of air often polluted with emissions from the local copper-smelting plant. These four projects were nominated for the Digitalisation for Civil Society Award. The Award has been established by the European Union as a part of its support to strengthening the role of civil society in reforms and democratic changes in the EaP region through the development of relevant ICT tools. As a result of the competition the “My neighborhood. 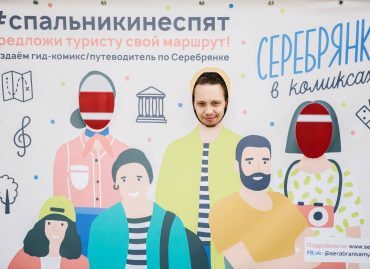 Serabranka” platform received the Digitalisation for Civil Society Award and got financial support from the EaP Civil Society Facility for finalisation and launch of the platform. Each tool born from the IDEA BANK is be a unique instrument with its own vision and team behind. Our Project believes in sharing and replication of good practices and ideas between the countries and communities, so everyone is welcome to explore this platform. If you find an idea you want to collaborate on, need more information or have interest in supporting some of the ideas or teams, please contact us. GOT YOUR OWN IDEA? 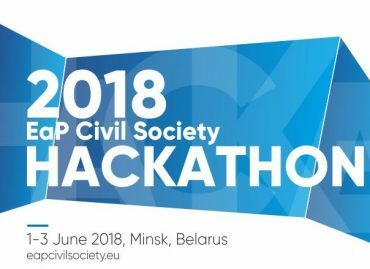 Apply for our next Hackathon to be held on 1-3 June 2018!